The DR32 is a camera by the Chinese manufacturer Hetai. This device’s full name is 808 #18 DR32 DVR, but it is commonly just referred to as DR32 or Hetai DR32. For a competitive price, it records great video quality at day as well as at night. Resolution is 1920×1080 at 30fps, with a bit rate of 12000 kbps approximately. This camera comes with a G-sensor but does not include GPS. 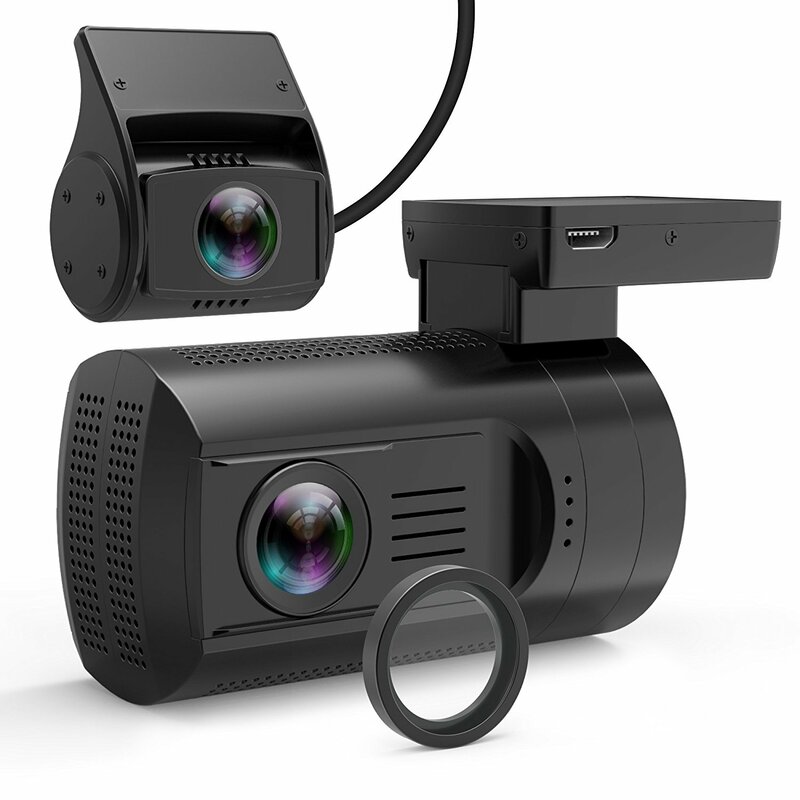 At 66.6 x 60.6 × 33.0 mm, it isn’t the smallest or most discreet dashboard camera around, and its form factor is quite square. Standard dash cam features like loop recording, auto on/off, and impact detection are supported of course. The DR32’s casing features a standard tripod screw mount underneath, visible in the photo above. Most other dash cams don’t have a tripod mount, so if you’re planning to use your camera outside of your car as well, this feature may be of interest to you. When this dashboard camera first came out in March 2013, there were issues with the audio quality. This was subsequently fixed by a firmware update, however after the update many users reported that the dash cam would randomly freeze. The freezing issue is under investigation by the manufacturer but has yet to be sorted out. If you are happy with the form factor, this camera delivers impressive video quality for its price. However, you may want to wait until the reliability issues have been addressed before you buy. Daytime video quality is very good. All details are clearly visible and colours are great. Camera adjusts well to changes of lighting (note when driver passes underneath the bridge). Night video quality is pretty good, too. There isn’t too much glare from traffic lights and other cars’ lights, and all surrounding details are well visible.